The Justice Department seriously lacked Liberal Democrat influence throughout the last government. The Conservative Ken Clarke did nothing, and Chris Grayling (also Conservative) implemented the ridiculous ban on prisoner's books, cuts to legal aid and introduced court charges. Even when Lib Dem Simon Hughes was parachuted in as a Junior Minister, he couldn't make Grayling listen to reason. After this, you'd be forgiven for thinking that things would get worse under a Conservative-only government. But the appointment of Michael Gove as Justice Secretary is a surprising breath of fresh air. First, he overturned the ridiculous book ban, pointing out the importance of education to rehabilitation. He scrapped the changes to legal aid and new court charges, which would have prevented the poorest members of society from accessing the justice system. He suggested that prisoners who worked for qualifications and skills could "earn" early release and he said we should stop sending as many people to prison. A Tory said this? I couldn't believe it either! 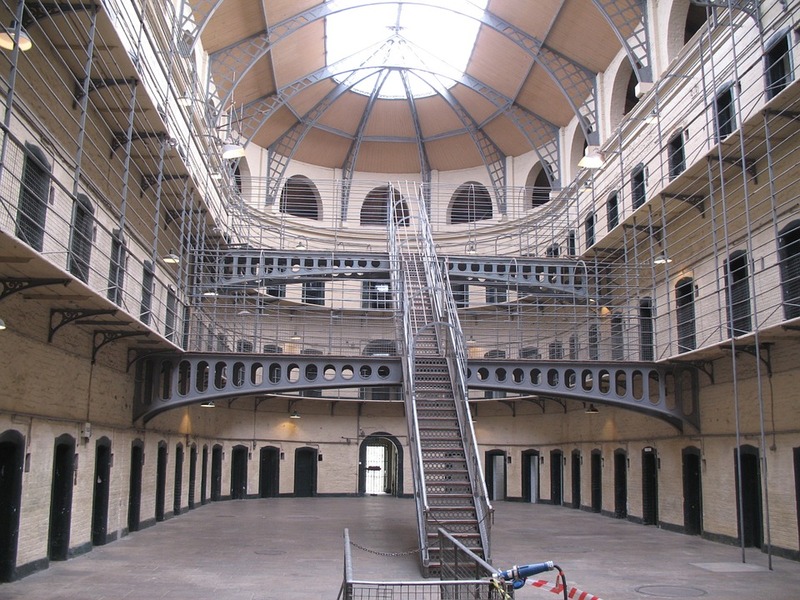 On Monday, the Prime Minister announced a pilot scheme of six 'reform prisons.' He said that prisoners were currently being failed by the system and, instead, they should be seen as "potential assets to be harnessed." These reform prisons are essentially Free Schools but in prisons. Headteachers...I mean Governors will be given more control over their own budgets, they'll be prison league tables showing reoffending rates, literacy rates and how well they help prisoners find jobs, and prisoners who have committed minor offenses will no longer have to declare their criminal record on job applications - so they won't be discriminated against and can actually find a job when they leave. These improvements will finally reward prisoners who want to change and move on with their life - instead of trapping them in a vicious cycle of reoffending. Of course, serious criminals should be in prison. However, for those who are not a dangers to society these changes will be the fresh start prisoners need. This shake-up is incredibly radical and the Liberal Democrats should be ashamed that they missed the opportunity to undertake similar reforms while in government. They should rightly praise the direction of the reforms and aim to build on it further. Mr. Gove has done fantastic work and I hope he continues - six years since the Coalition began it's nice to finally have a Liberal Democrat in justice.